Do you want to know helpful ways to be safe in times of disaster? 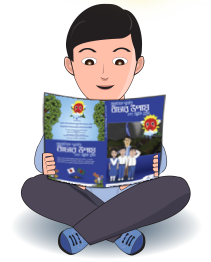 Read them in the brochure and feel free to also download them. Do you want to know helpful ways to be safe in times of disaster? 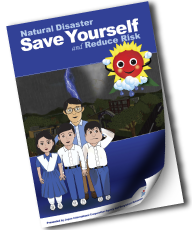 Do you want to know helpful ways to be safe in times of disaster?